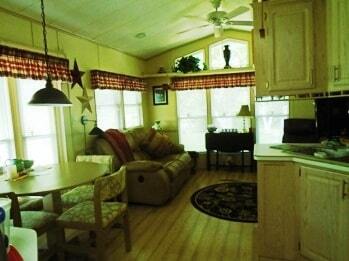 Description: Cottage has enclosed sun porch, large deck, washer & dryer and attached utility room. New roof five years ago and new hot water this year. 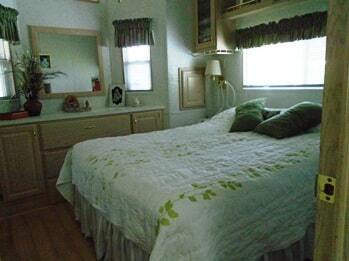 Includes appliances, furnishings, and golf cart. Golf course, marina, community center with heated pool, hot tub and exercise room on community premises. 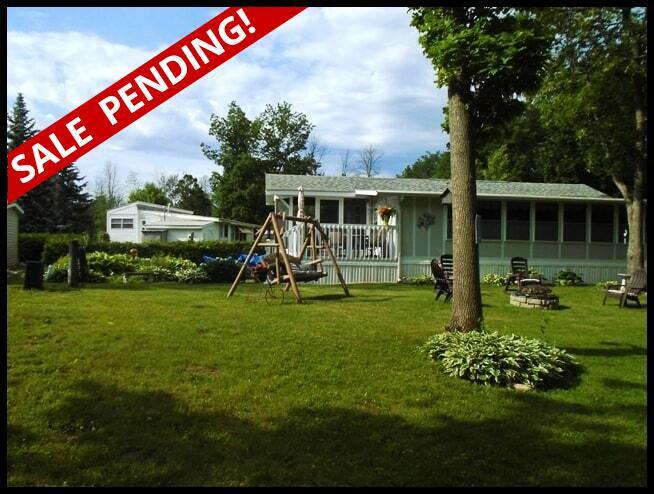 Water, sewer and lawn maintenance included.